Reflexology is a complementary therapy based on the principle that there are reflex areas in the feet and hands which are believed to correspond to all organs and parts of the body. Reflexology works on an individual basis and may alleviate and improve symptoms such as everyday stress and tension. Treatment: When you come for your first visit I will do a thorough consultation to get an overall picture of you and your ailments. While I ask about your general health, medical history and lifestyle to have a better understanding of your needs, your feet can enjoy a foot spa. You can also let me know what you expect from your Reflexology session. You will then be asked to make yourself comfortable on my treatment couch and relax. There is no need to remove any clothing apart from your shoes and socks. Reflexology is also a good choice if you don't want to get oil on your body or in your hair. Providing Reflexology on your feet or hands will help you to relax which can help improve mood, aid sleep and relieve tension. Reflexology can be a wonderfully relaxing experience where you take time out from everyday pressure. Reflexology will give you a sense of general well-being. During the treatment I can detect which parts of your body are out of balance and these imbalances can be corrected by applying pressure on certain reflex points. The aim is to treat the whole person achieving a state of balanced harmony. Many clients use Reflexology as a regular relaxing and balancing therapy even after the initial problem has been dealt with. NEW: HOT STONE REFLEXOLOGY: This is a very soothing and therapeutic treatment due to the warmth of the different sized stones. I will combine a traditional Reflexology session with using the basalt stones to further enhance the relaxation and the heat does help to relax the muscles in the feet. This will be beneficial for your circulation, your lymph function, the blood flow, you will get a feeling of warmth and comfort as well as balancing body and mind. NEW: FACIAL REFLEXOLOGY: Facial Reflexology is another relaxing method of performing reflexology. Rather than working on the feet, firm pressure is applied on various parts of the face, therefore stimulating facial muscles and skin tone but also working on the whole body, good for general well-being and calmness. 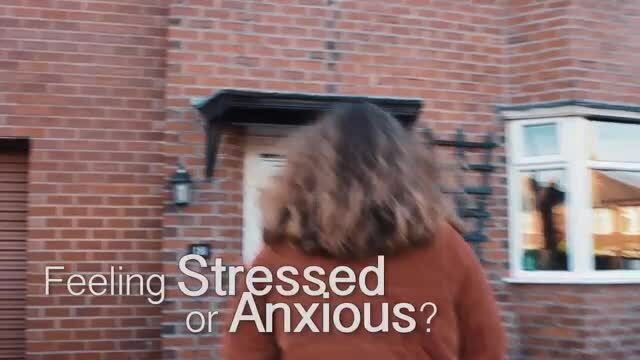 NEW: CalmTeen: Providing a tailor made service for young people (pre-teens and teens) who are anxious, worried, nervous and stressed. Please have a look at www.calmteen.co.uk for further information. 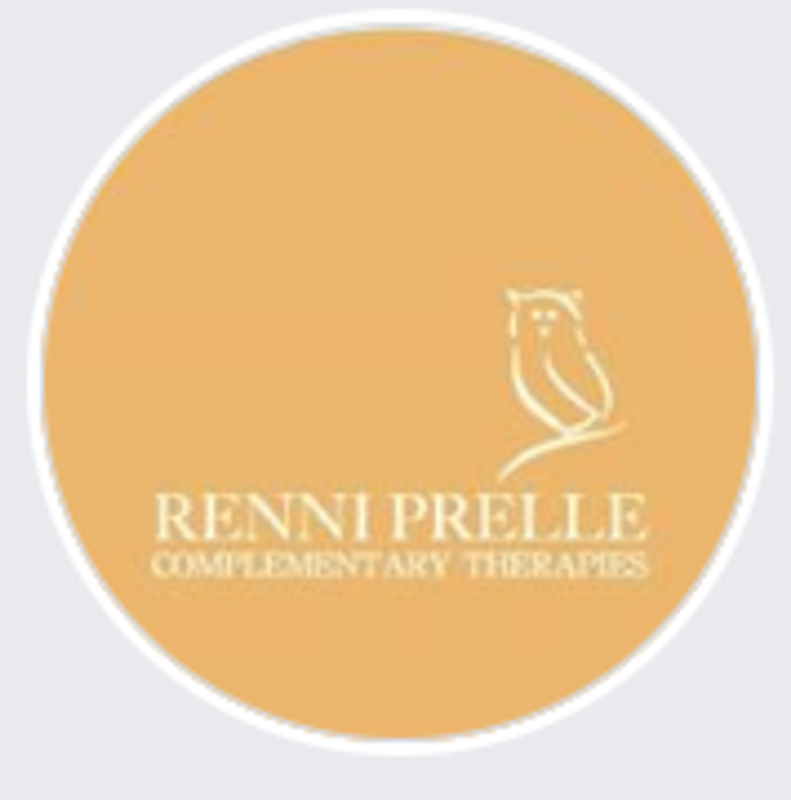 I am Renni Prelle, a fully qualified and insured Reflexologist, Maternity Reflexologist and Indian Head Masseuse. Furthermore I am also fully qualified in providing Baby/Toddler Reflex workshops as well as Holistic Facial Massages. 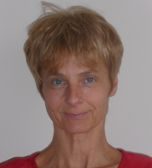 I trained at York College in Anatomy & Physiology, Reflexology and Indian Head Massage. For many years I used to work at a large IT company as a sales manager, but my main interest has always been Complementary Therapy. I have done many seminars and workshops about Reflexology, Indian Head Massage and various other therapies. I stopped working to become a full time mum and then decided to specialise in Reflexology. I am a fully insured member of the FHT, and I also regularly attend CPPD (continuous personal and professional development) training to mke sure I am up- to- date with the latest research about Reflexology and holistic therapies in general. I have done additional courses in "Introduction to Dorn Method", "Maternity Reflexology", "Reflexology Lymph Drainage", "Advanced techniques for the Reflexologist" and "Baby Reflexology" and "Toddler Reflexology" and "Enhancing Fertility". My most recent qualifications are "Natural Facelift Massage", "Facial Reflexology" and "Hot Stone Reflexology". I am also a volunteer at The Sunflower Center at St Leonard's Hospice in York, a place I feel very passionate about. It is a great pleasure to provide treatments for you that are so beneficial to your health as well as to your well being. "I did not know anything about Reflexology, I became more aware of my body, and I did realise the benefits of this treatment. Renni makes you feel very welcome and at ease. She also explained thoroughly what the treatment was about" Anna, York.